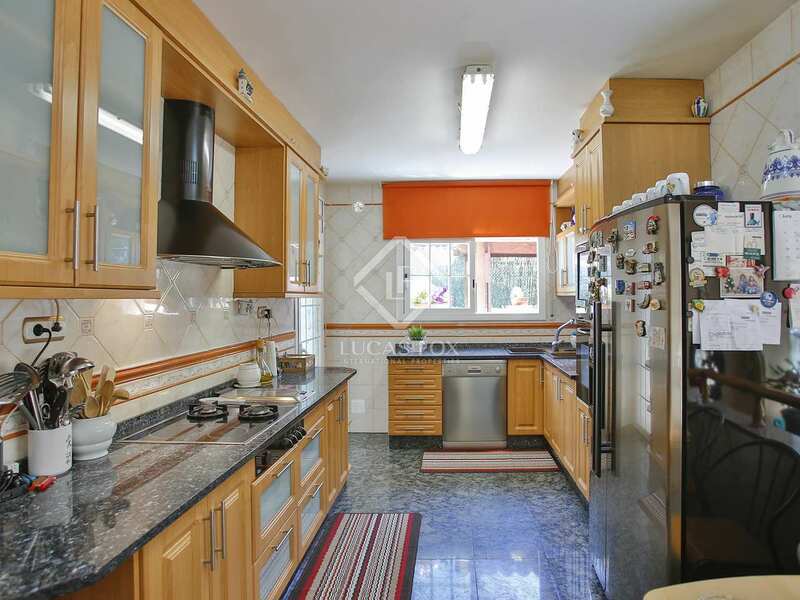 We find this beautiful, classic style family home presented in move-in condition in the peaceful La Collada neighbourhood of Vilanova i la Geltrú, with panoramic views of the hills of the Foix natural park. 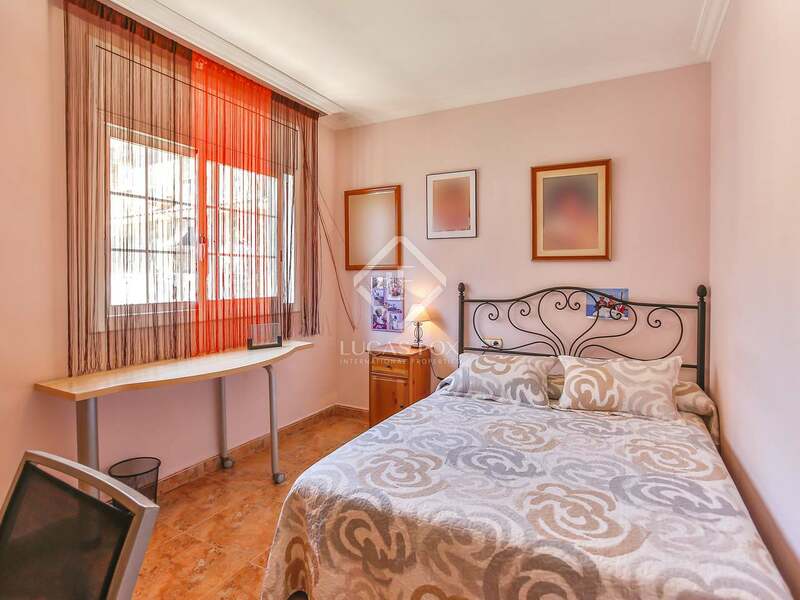 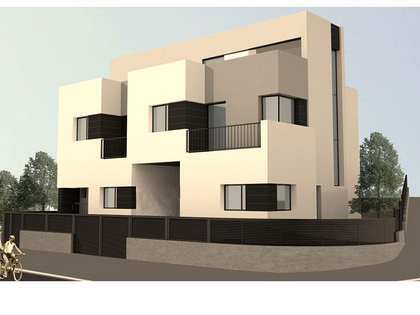 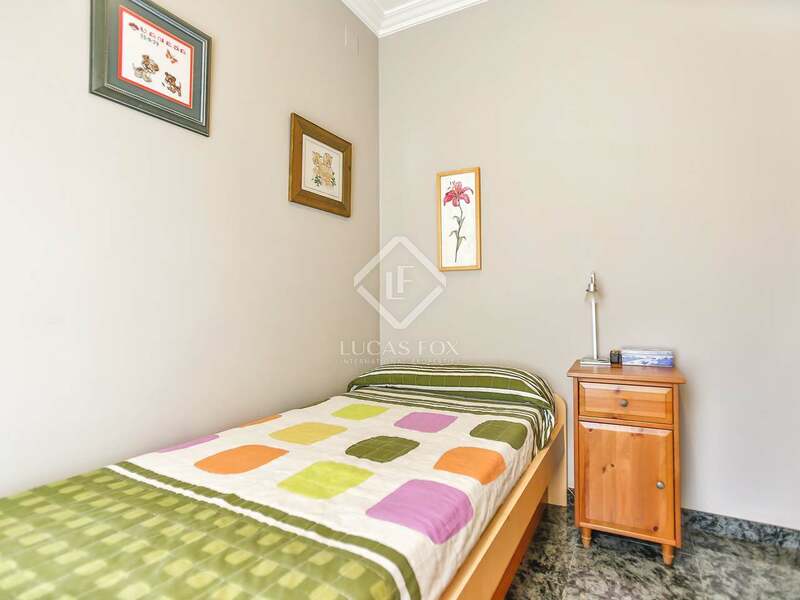 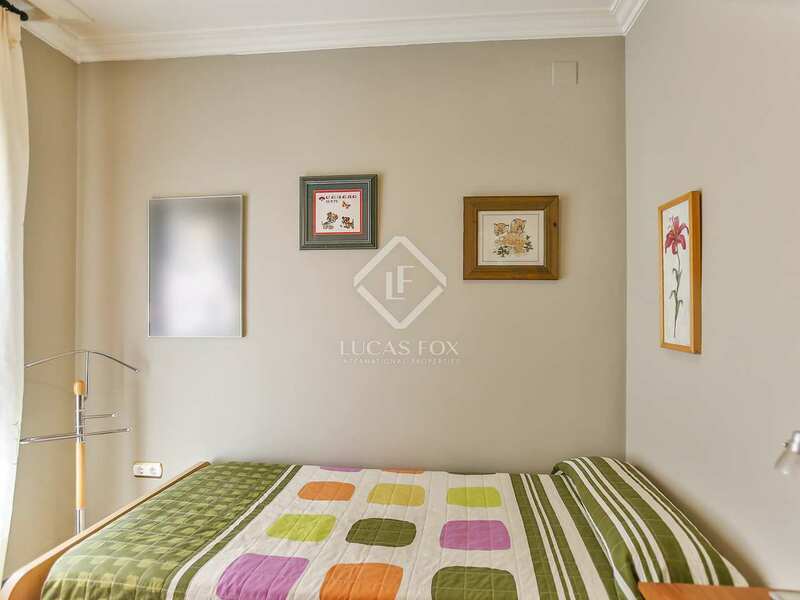 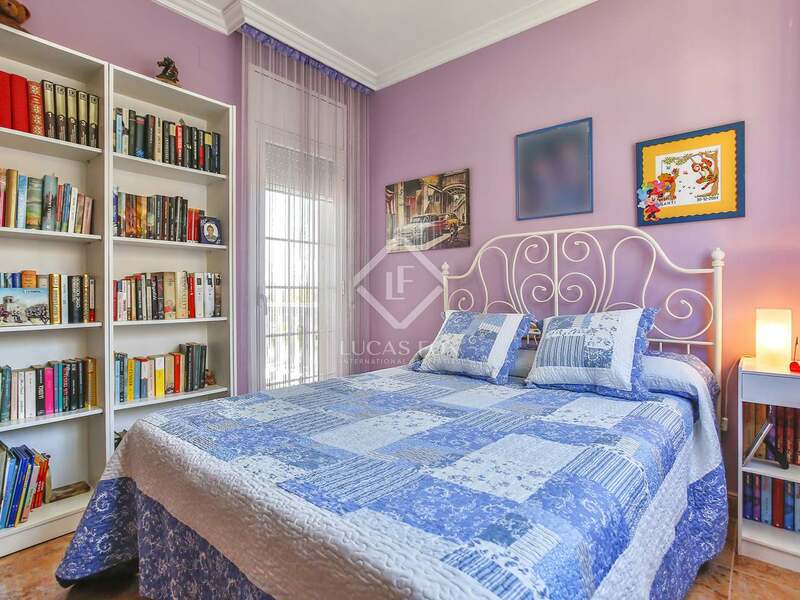 It is situated conveniently close to all of the services of Vilanova town centre and next to schools and a bus stop with regular services. Built in 2001, this 220 m² house provides comfortable living spaces, 4 bedrooms and 3 bathrooms, as well as great low maintenance outdoor space with a delightful swimming pool with a beach-style entrance. 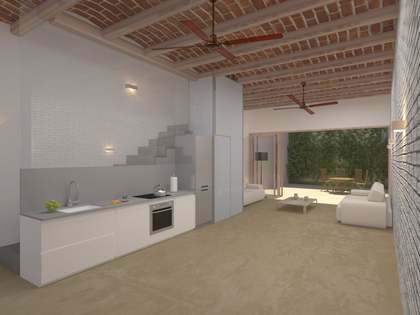 The ground floor offers a spacious living room and a large kitchen, both with access to the outside. 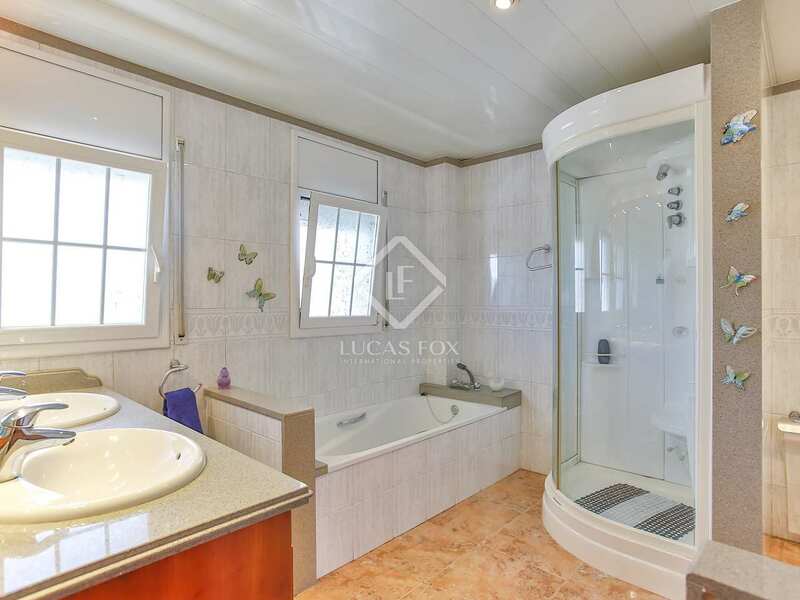 Also on this level of the house is a laundry room, a bathroom with a shower, a single bedroom and stairs to the basement where we find a 2-3 car garage and a room which is currently used as an office and wine cellar. 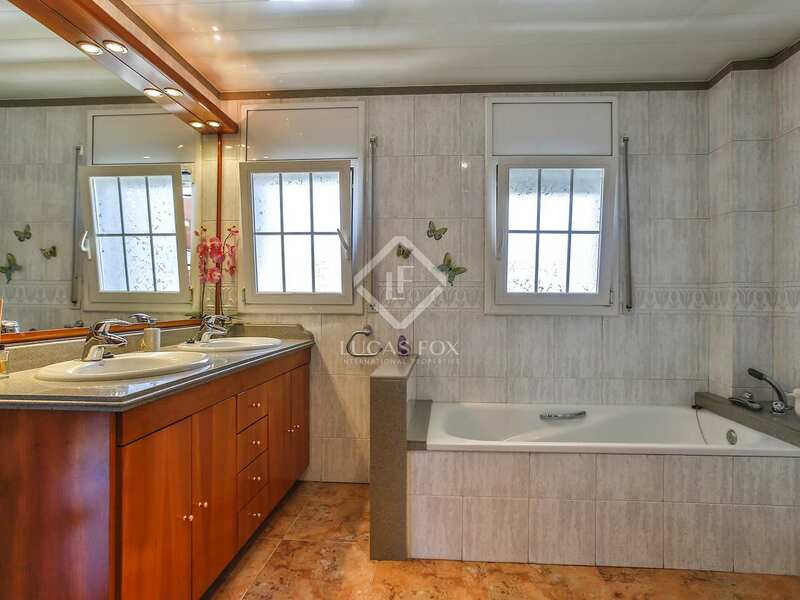 The first floor of the property offers 3 double bedrooms, 2 of which share a bathroom and 1 of which is the master suite with a private dressing area and bathroom with a bathtub and a hydromassage shower. 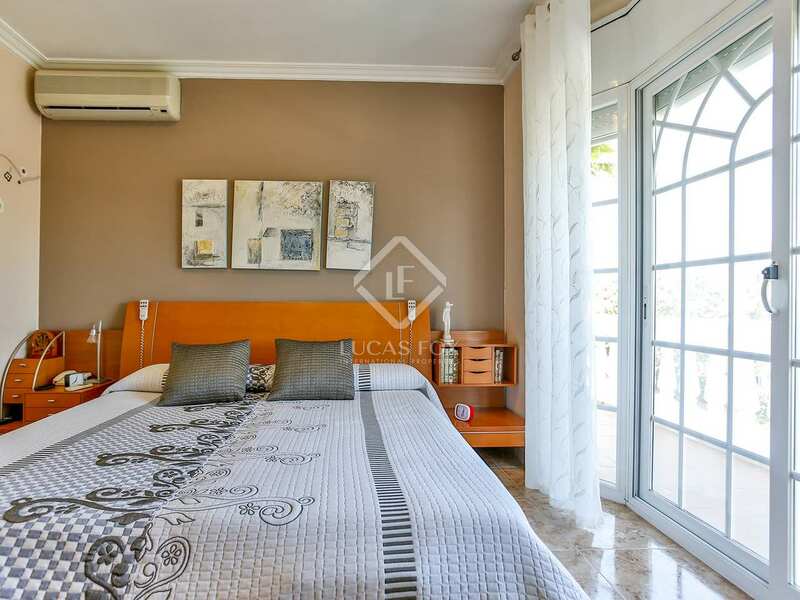 One of the double bedrooms and the suite both have access to a terrace. 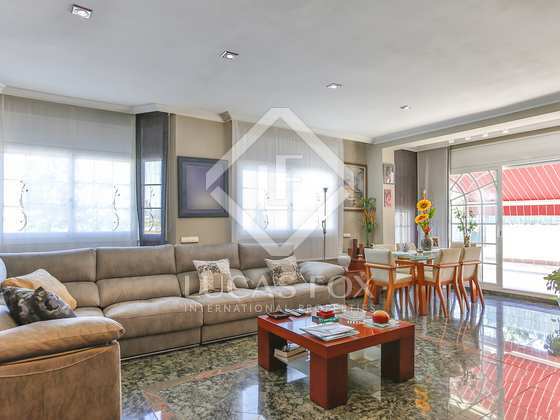 Additional features of this high-end residence include the underfloor heating and water softener system; little luxury details that improve one's quality of life. 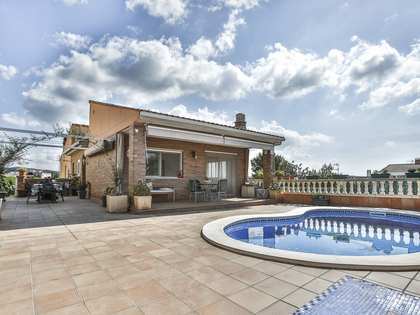 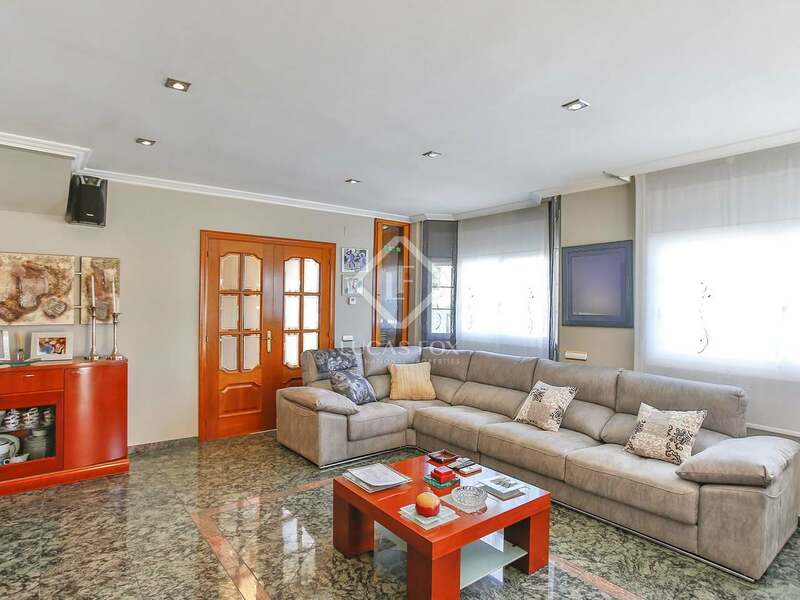 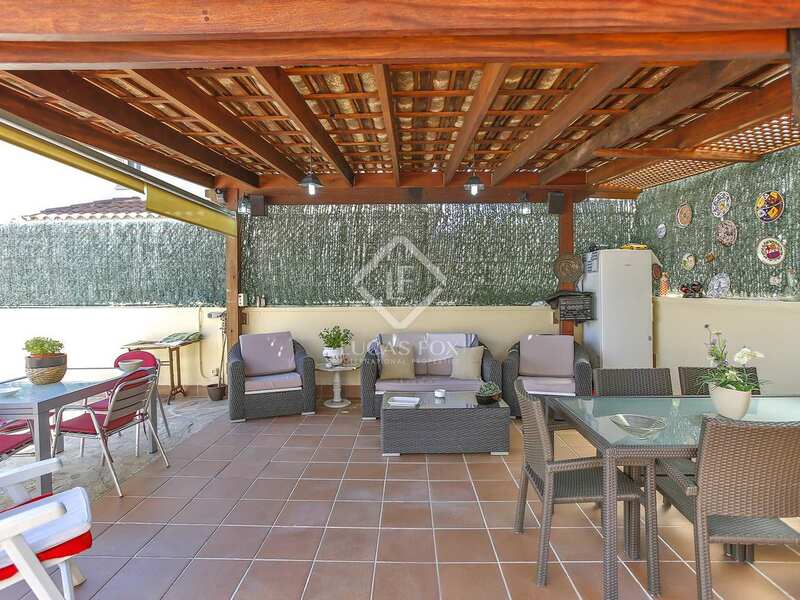 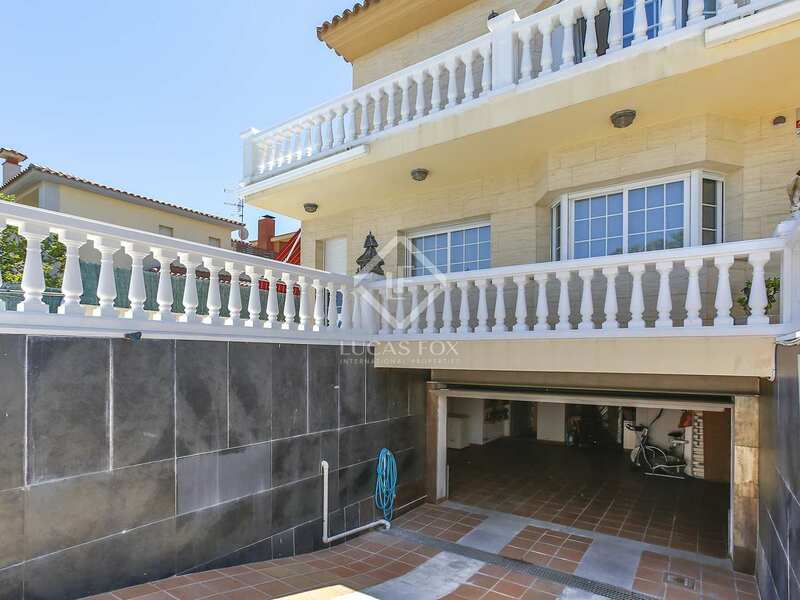 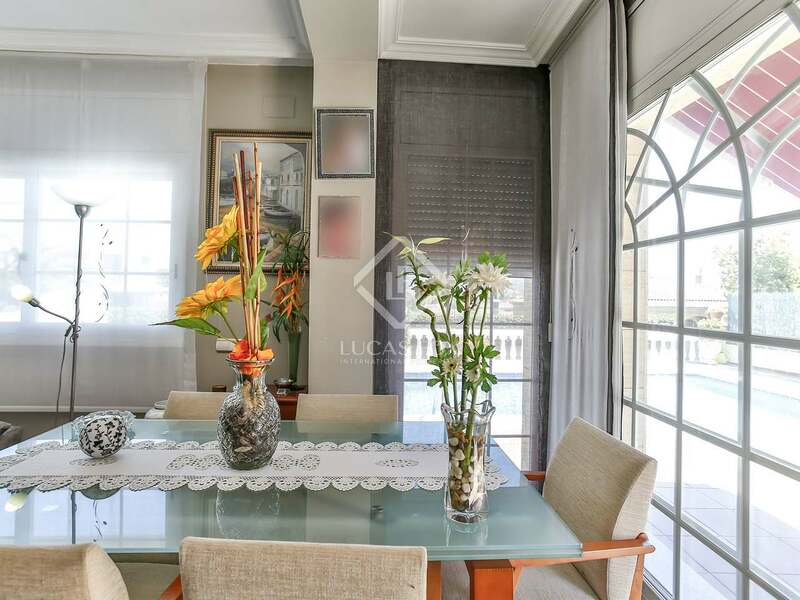 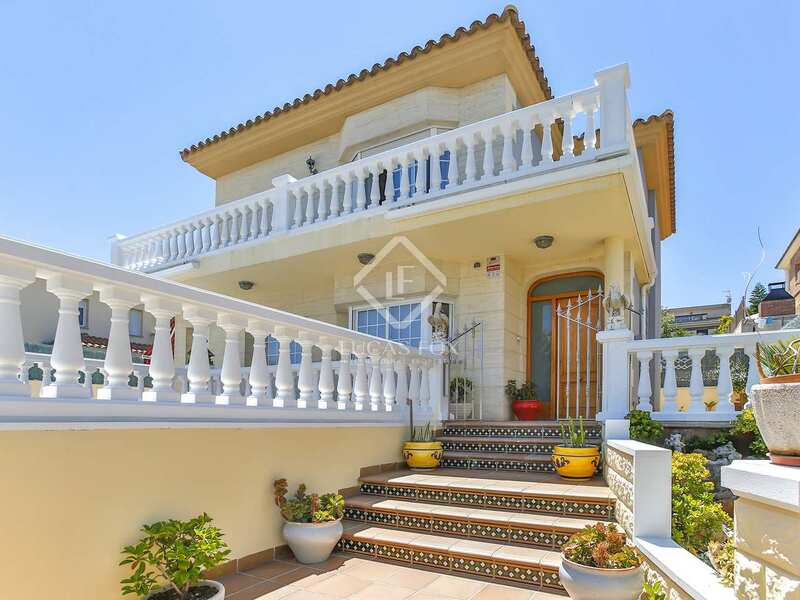 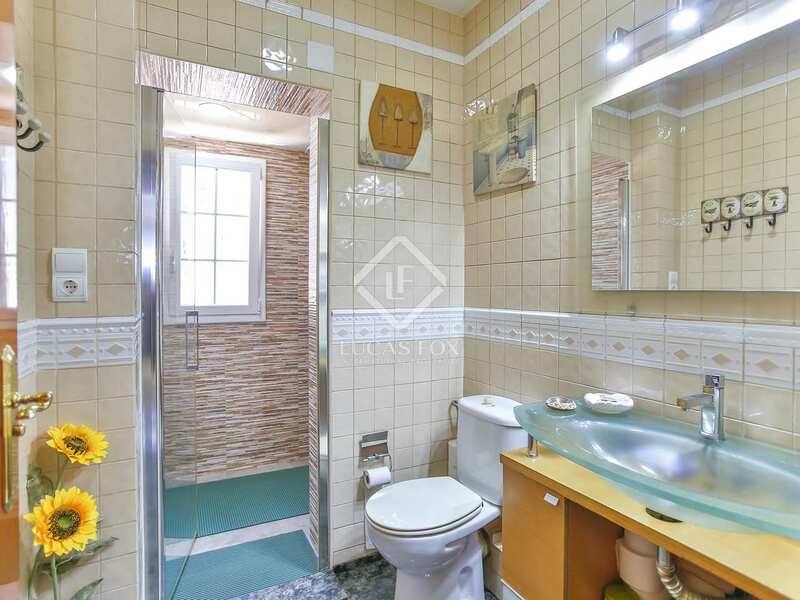 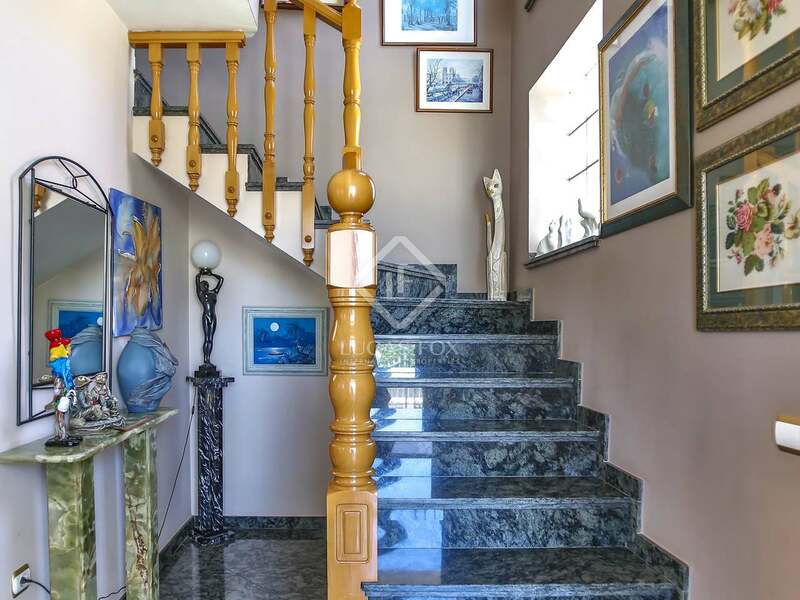 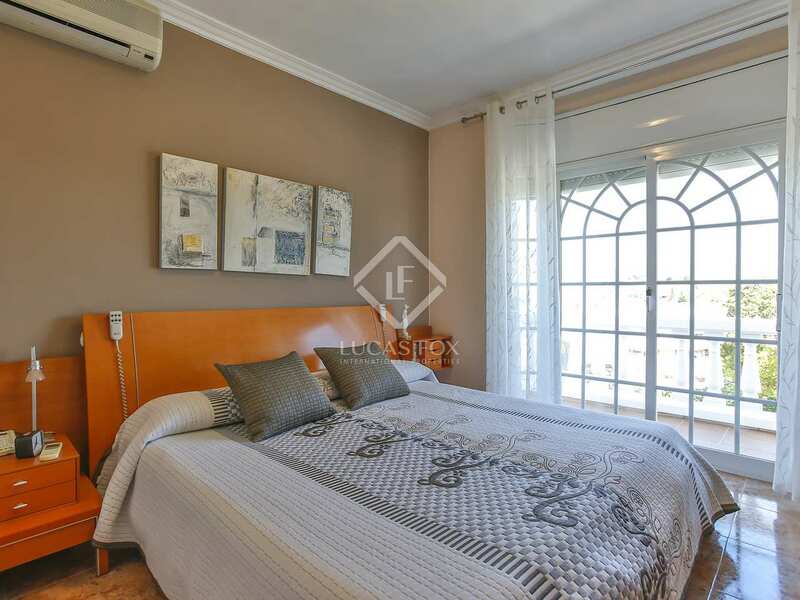 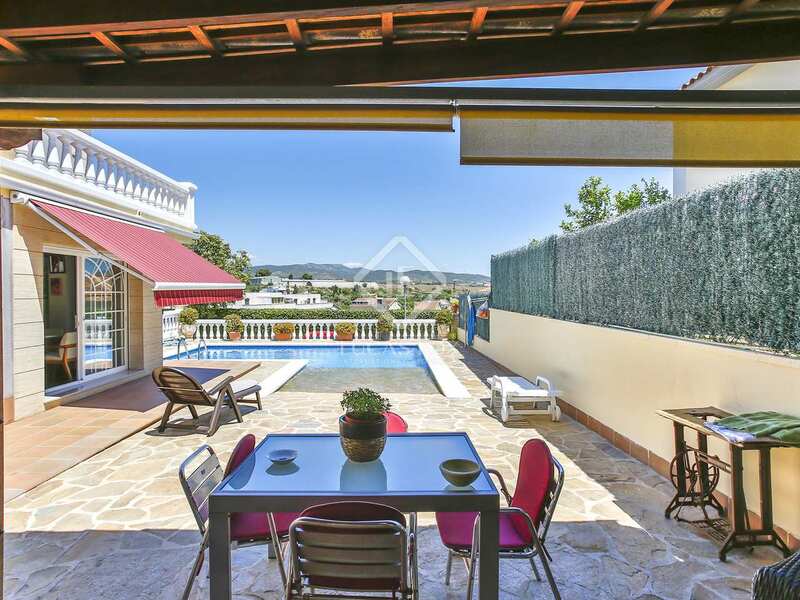 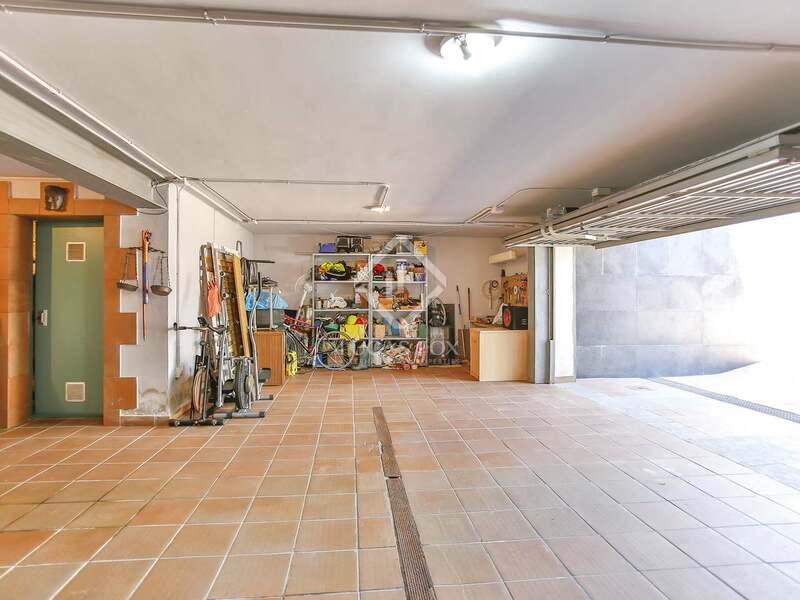 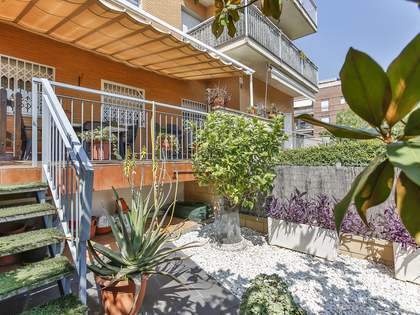 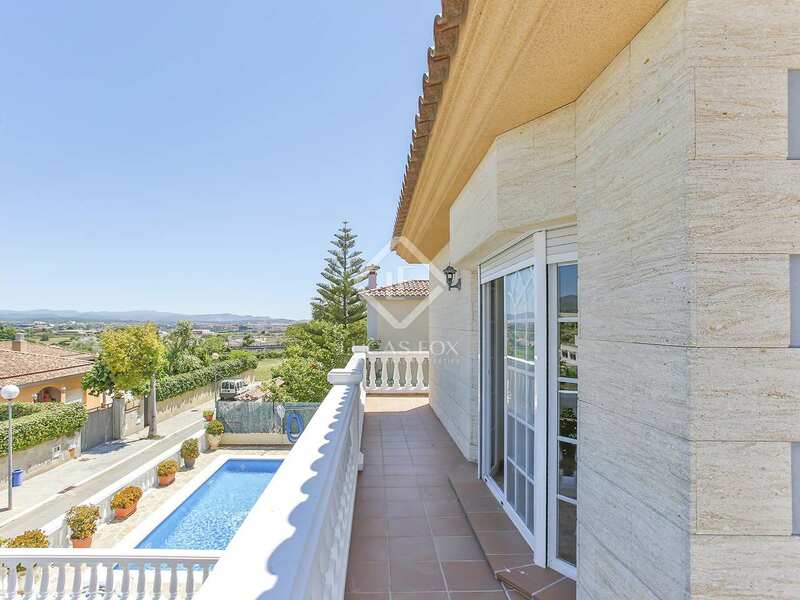 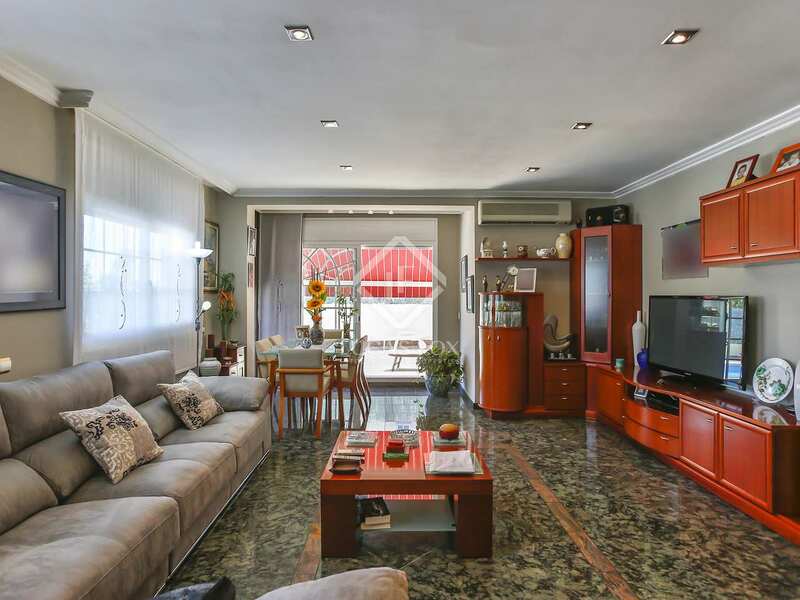 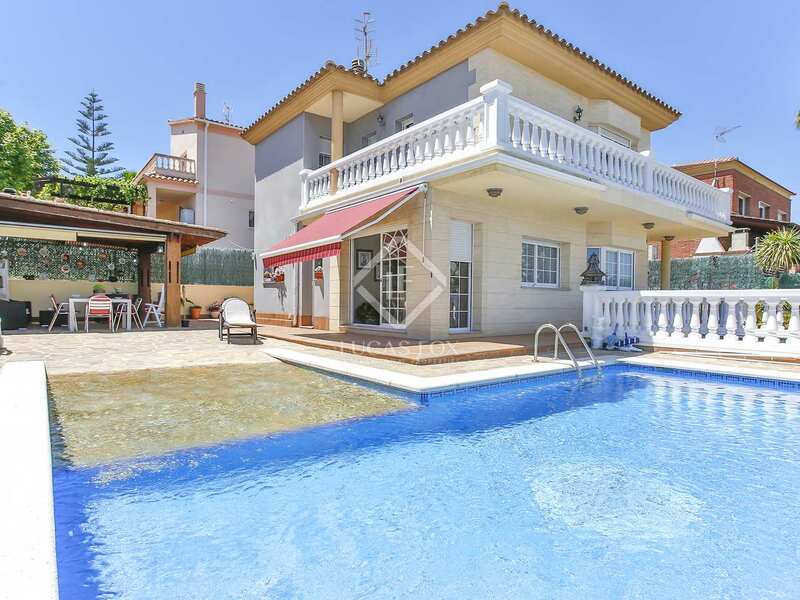 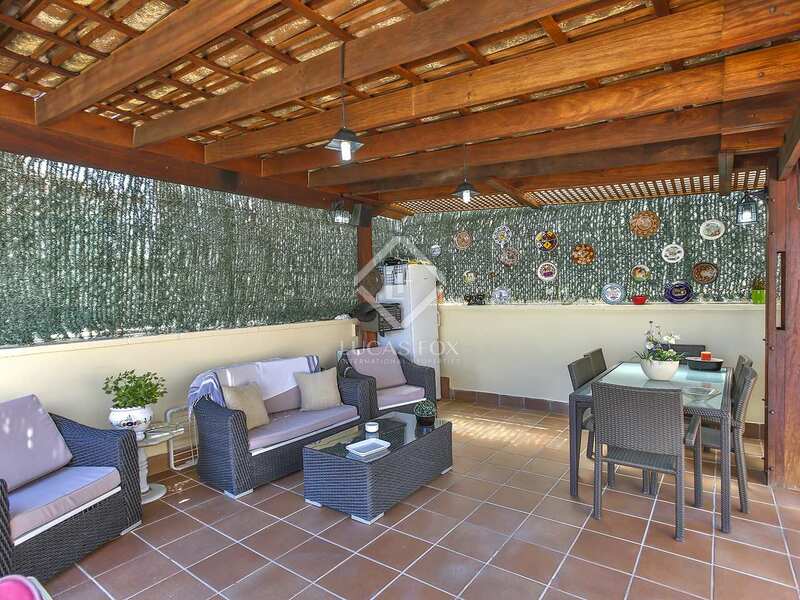 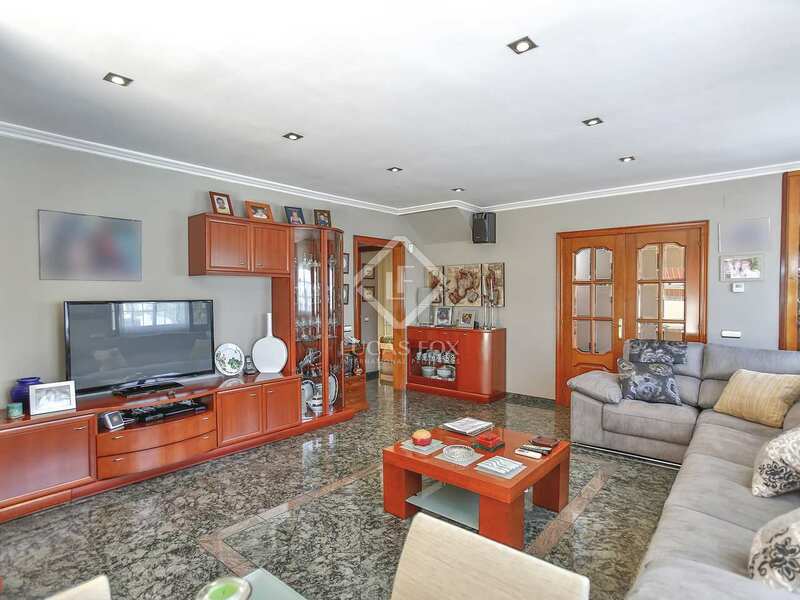 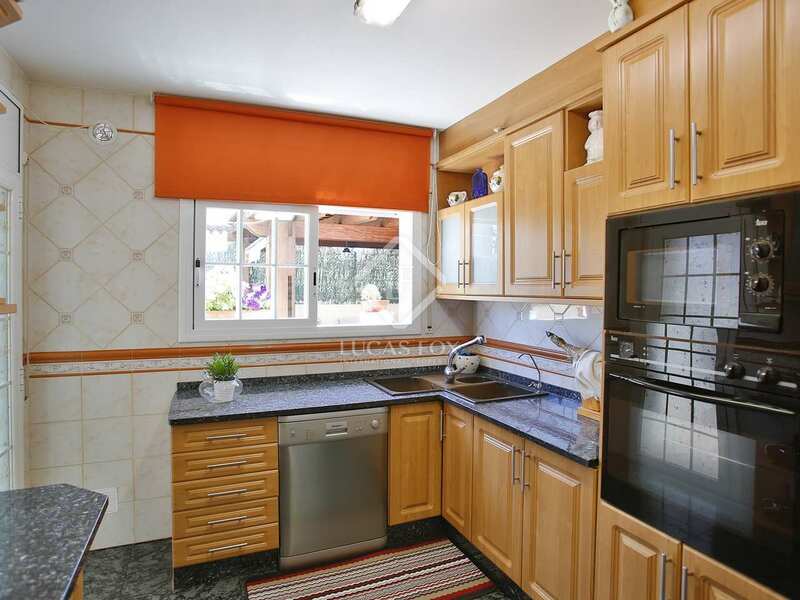 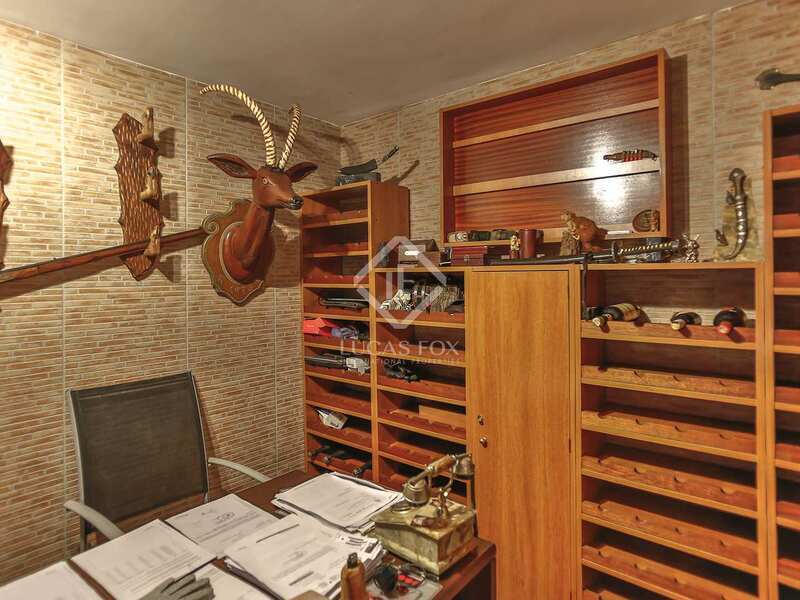 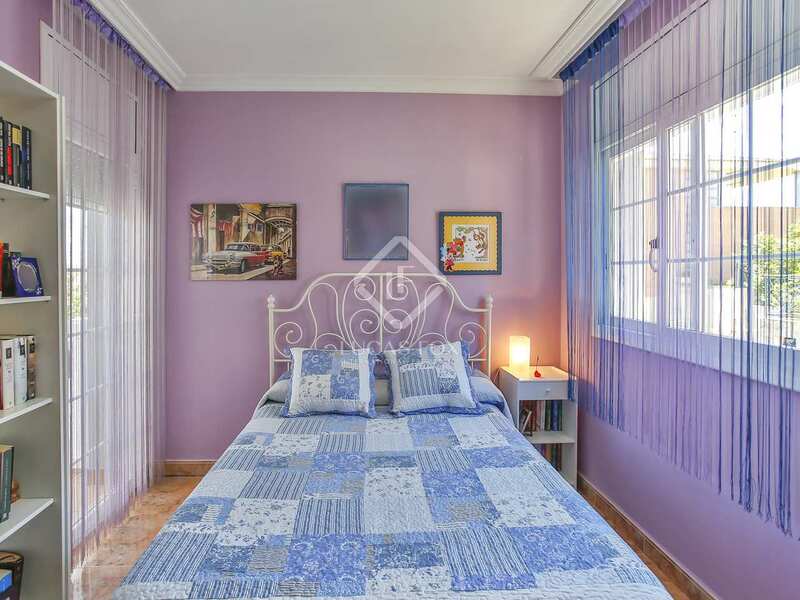 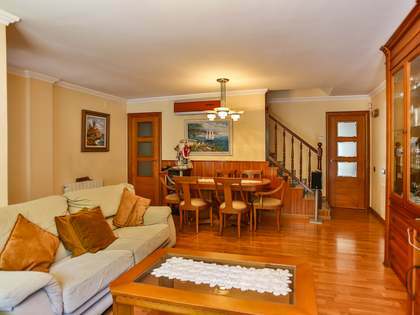 This excellent Vilanova home would be ideal for families with children because of its large outdoor area with a swimming pool, for retirees for the tranquillity of the setting, as a second residence and for investors for long or short-term rentals. 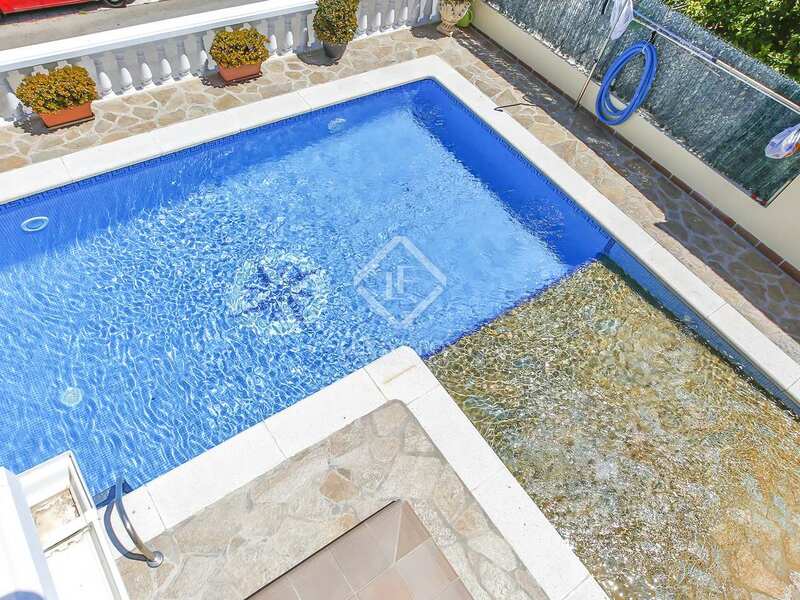 This property enjoys a great location in the peaceful La Collada residential area, just minutes away from local services and very near the centre of Vilanova i la Geltrú. 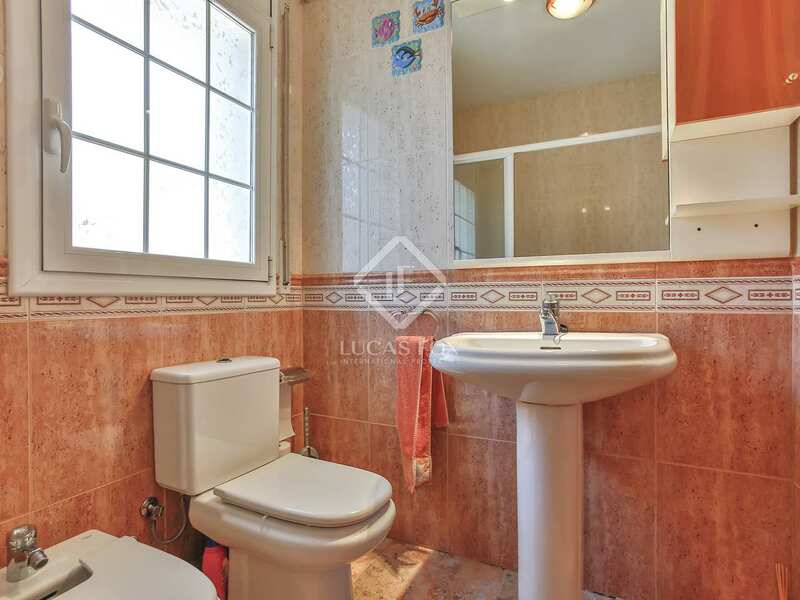 There is a bus stop and schools within the vicinity.